Resident Evil 7 CAN be Played With HTC Vive and Oculus Rift! Resident Evil 7: Biohazard is exclusively made for Playstation VR, but that doesn’t mean you can’t enjoy this terrific horror game on HTC Vive and Oculus Rift. 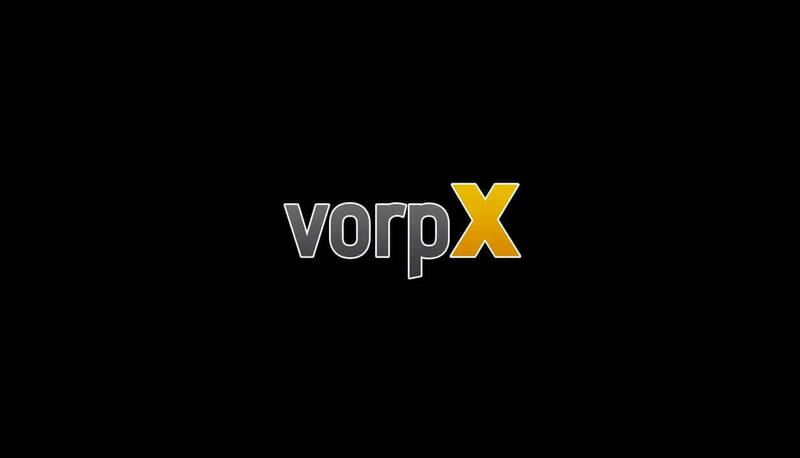 Although it’s best played on default console, we can bypass it with a program called vorpX. If you are familiar with the VR landscape, you are aware of this program. Almost everyone uses it to try out different games to experience them in VR. A good ol’ vorpX saves the day again. I’ve done some extensive research on what settings other people used, and put them together for best experience. Before I proceed, I want to warn you. Will be honest with you. 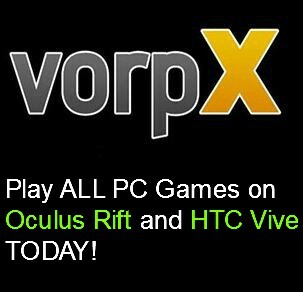 Since this game is not supporting VR by default, playing Resident Evil on HTC Vive or Oculus Rift through vorpX can be uncomfortable, particularly with the cutscenes. Usually, when we watch clips on a regular monitor, nothing makes people sick since your eyes are basically watching a window. 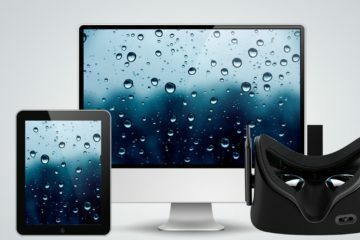 Your peripheral vision can see everything still and where it should be, but in VR your eyes can see only the display, and on top of all that, it’s in 3D. 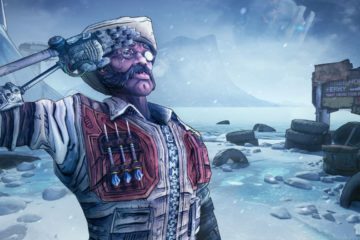 If the game is not made for VR, certain parts of the game may make you sick if you are not used to VR (to get over VR motion sickness, read this article). Another downside to using 3rd party program for VR are some compatibility issues. For example, in this VR version you won’t have hand tracking. 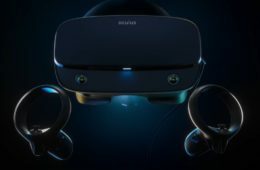 It’s not really a big deal since you can still use your VR controllers to move and interact, but it won’t look as good. And lastly, no roomscale tracking for you, boii. Unfortunately, you won’t be able to move your head left and right, up or down, but, your head will rotate to whatever direction. 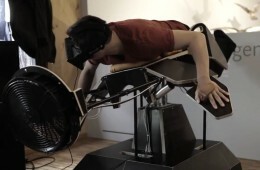 No roomscale tracking can add to VR motion sickness if not careful. Oculus Rift DK1 can tell you all about that. Now, to the good stuff. 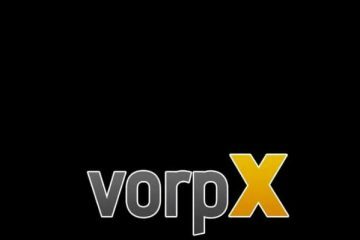 Latest vorpX update has added G3D profile support for this game, which means we can finally experience RE7 in 3D (before it was 2D VR). All the jumpscares will have an extra “punch” lets just say. But, that also comes with the price. How to deal with it then? Well, if you are reading this article, you probably have a VR headset, and that means you have an appropriate video card to pull through low frame rate. The thing is, this game in VR requires a GPU that is king of the kings. PC VR that has GTX 1080 or higher will let you run this game in VR with high settings no problem, but if you are not rocking something as expensive as that, lowering some setting will be required. Lower the resolution to 1280 x 1024. Now, these are the settings that worked for me with my potato GPU that is GTX 1060. You can crank it up or lower it even further, as long as the performance is good. Having enough frames in a second is crucial, and comes before anything else in VR. Make sure to play with it. Most settings used for Resident Evil are better left at default. 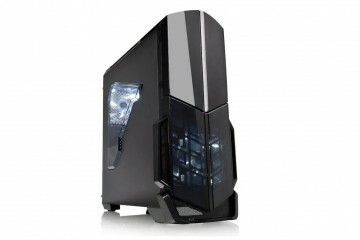 It works quite well, no apparent issues or immediate things that need to be customized. You might try vorpX sharpening and edgepeek function, but other than that, all good here. WHY PLAY RESIDENT EVIL 7 IN VR? VR is super young despite being available to public for years. Considering how young it is, we still get some A-grade VR games from time to time… and Resident Evil 7 is one of them. Unfortunately we cannot play this game on all platform due to exclusivity, so it all comes down to either purchasing PS VR with PS4 console, or bypassing it through downloading some programs for PC VR headsets. But, once you overcome this hurdle, game will surprise and scare and entertain you to a greater extent compared to stuff you’ve been playing on pleb PC before. Yes, graphical fidelity is not as good in headsets as it is on usual monitors, but that doesn’t stop people crapping their pants once a jumpscare hits. Typically I am not a big fan of jumpscares. I prefer an eery environment, a good atmosphere, but this game balances it super well in terms of making you regret putting on the VR headset, and still wanting to have it in your head. It’s like watching a reality television – you know it’s making you lose a few braincells, but you are still attracted to it. That is how I feel with some games. No matter how much I hate a certain game genre, I keep coming back to it, especially if it is good. And Resident Evil 7 is beyond good. And I am not specifically talking about the VR version, even though it’s good. I am talking about the game itself. Everything in it is masterfully set up, all the cutscenes, the story itself and how it blends into gameplay. You are just craving to get more and more answers as you progress further. You get more weapons, new ingredients for crafting, awesome boss fights, and in the end, get an ending based on your choices you made throughout the game. There are some issues with cutscenes being immersion blockers in VR, and that can’t be fixed as of right now. Also you might experience some discomfort with FOV, but with that you have to play around with setting-. 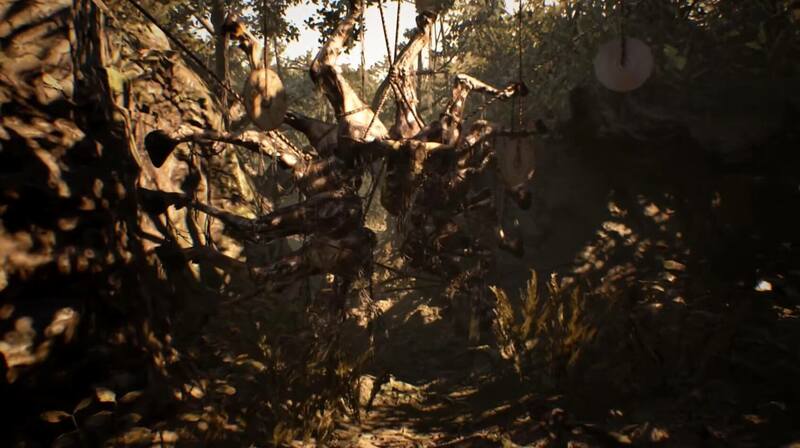 Resident Evil 7 will come out to HTC Vive and Oculus Rift somewhere in the beginning of 2018, so if you are extremely patient with it, you can wait for superior experience. But come on… when are we ever as patient. If a good movie comes out, and you can’t go to the cinema, but still want to watch it IMMEDIATELY, haven’t you found yourself watching an awful CAM version just to satisfy that need? Same can be here. Won’t be as bad a difference as with movies, but still, native support is obviously better. In the meantime, lets cherish what we have and make the best from it. If you want more VR related articles, feel free to follow or sub to Rift Info! Looks great, I’ll give it a go. I have a gtx 1080 ti but would it help to change the resolution or any other settings? Yeah, resolution changing definitely helps! Especially when you have 1080ti. It’s on my most recommended VR PC list.